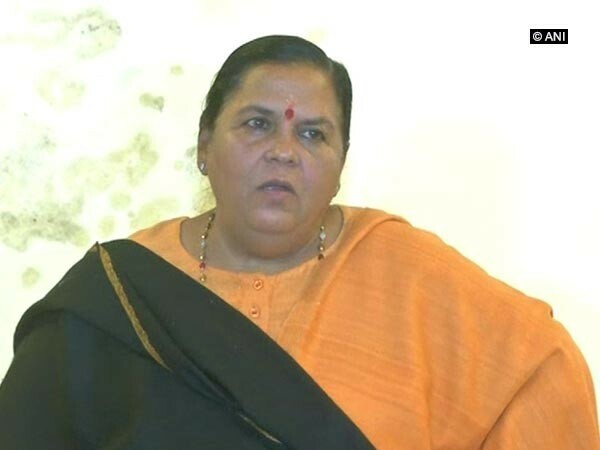 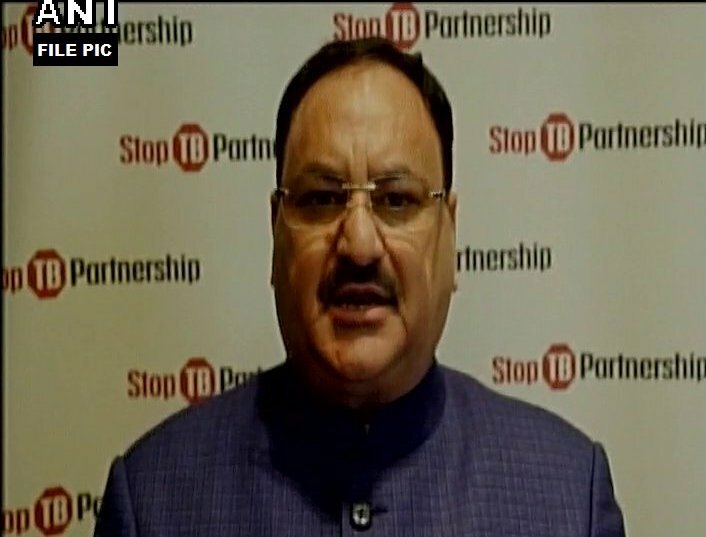 New Delhi [India], Apr 11 (ANI): The Central government on Thursday claimed that around 20 lakh patients have been treated under Ayushman Bharat Yojana within 200 days of its launch. 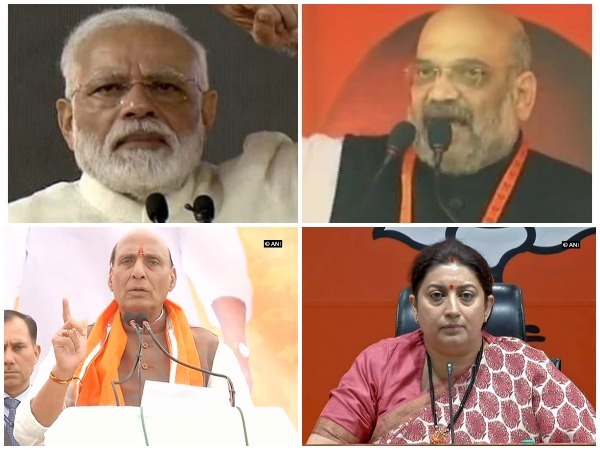 New Delhi [India], Mar 21 (ANI): The BJP on Thursday evening declared 184 candidates including Prime Minister Narendra Modi, party chief Amit Shah, Home Minister Rajnath Singh and Textiles Minister Smriti Irani for the ensuing Lok Sabha polls, beginning April 11 and concluding on May 19. 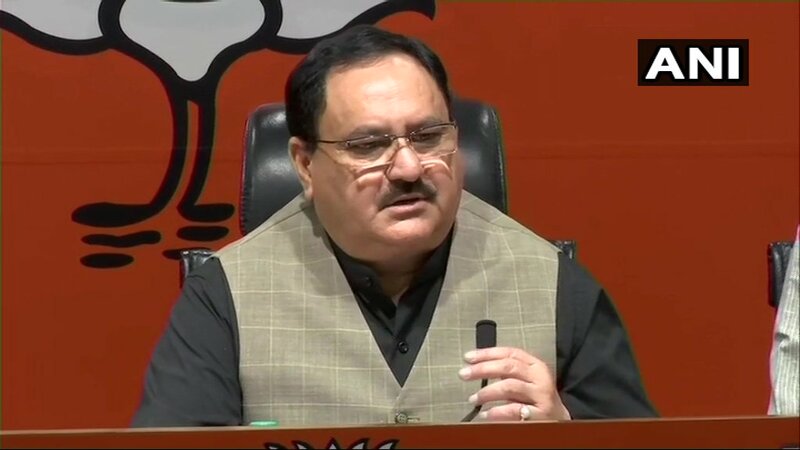 Lucknow (Uttar Pradesh) [India], Jan 16 (ANI): The BJP will win 74 out of a total of 80 Lok Sabha seats in Uttar Pradesh in the coming General Elections, Union Health and Family Welfare Minister JP Nadda said here on Wednesday. 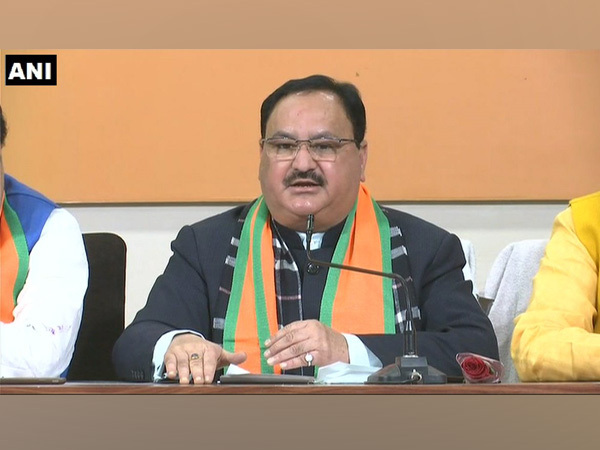 New Delhi [India], Jan 6 (ANI): The Bharatiya Janata Party (BJP) has appointed poll in-charges for Tamil Nadu, Puducherry, and Uttar Pradesh, among other states, in view of the upcoming Lok Sabha polls.